Calling all INVESTORS & GOLFERS! 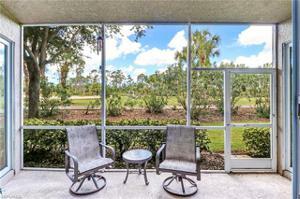 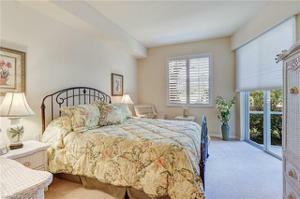 This well-maintained, barely lived-in, TURNKEY Furnished unit with STELLAR 18th FAIRWAY VIEWS is waiting for you! 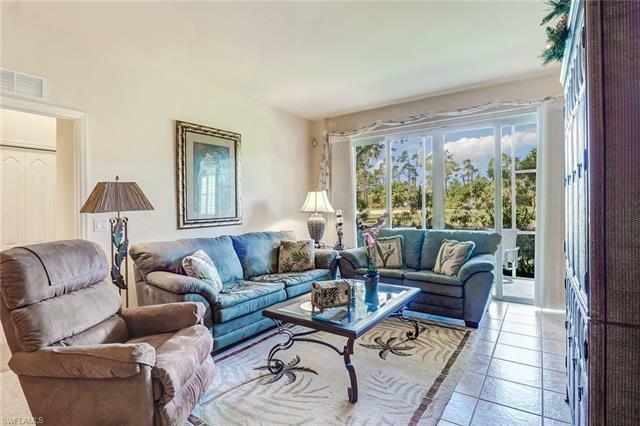 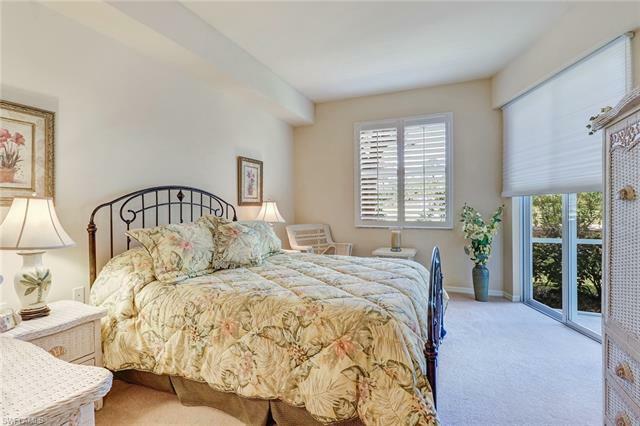 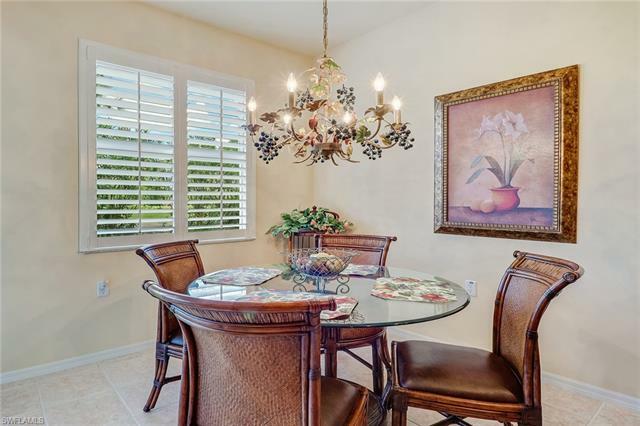 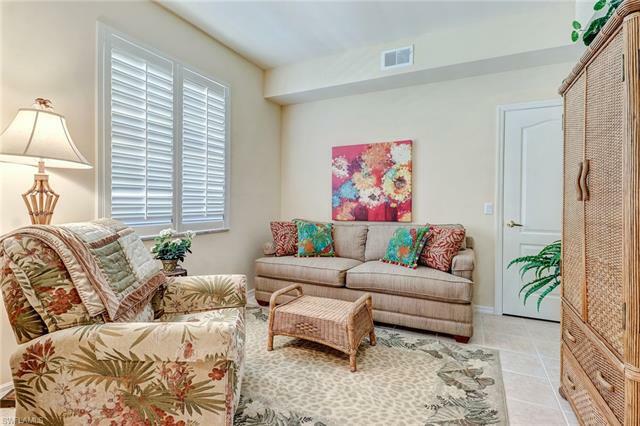 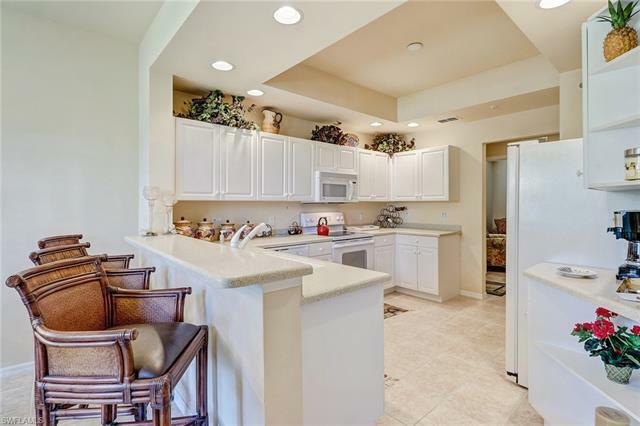 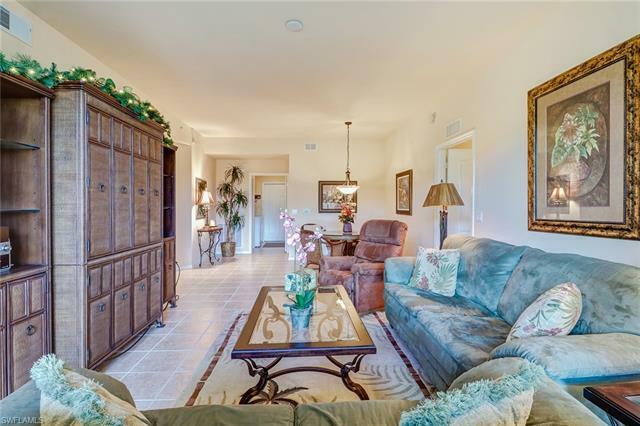 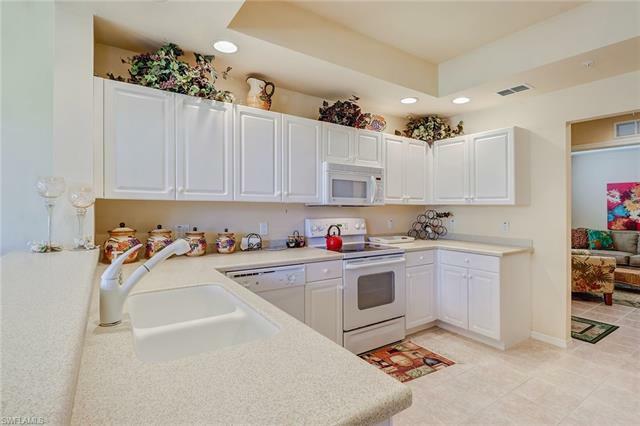 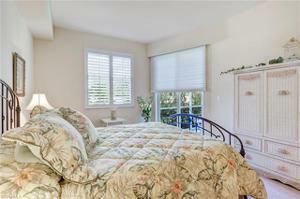 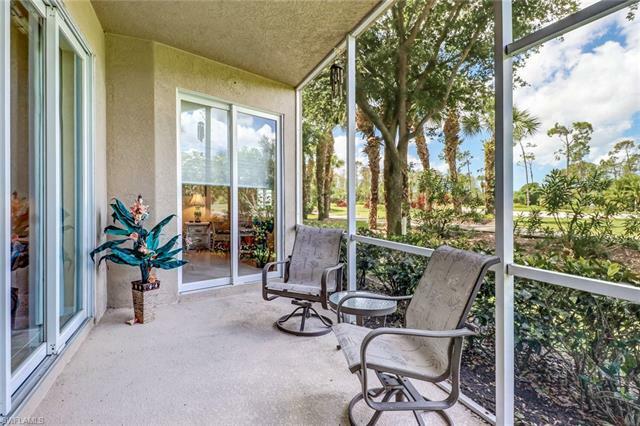 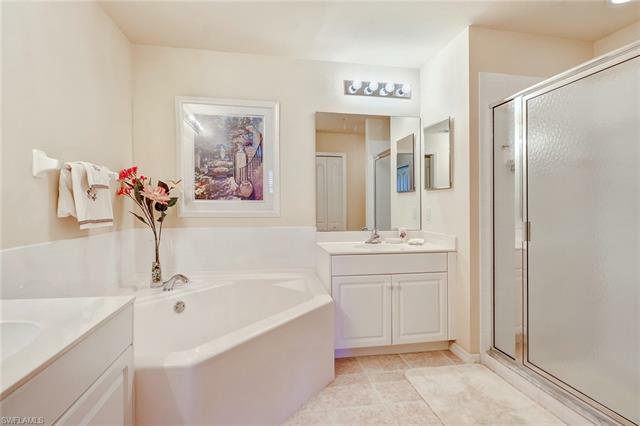 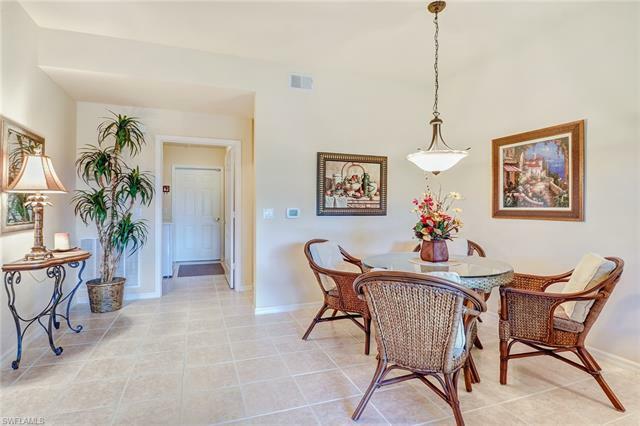 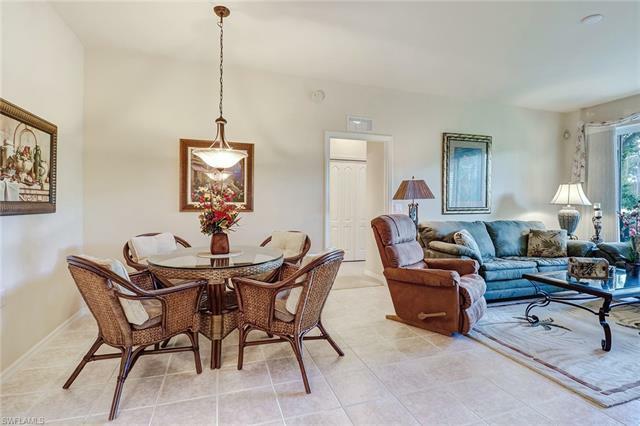 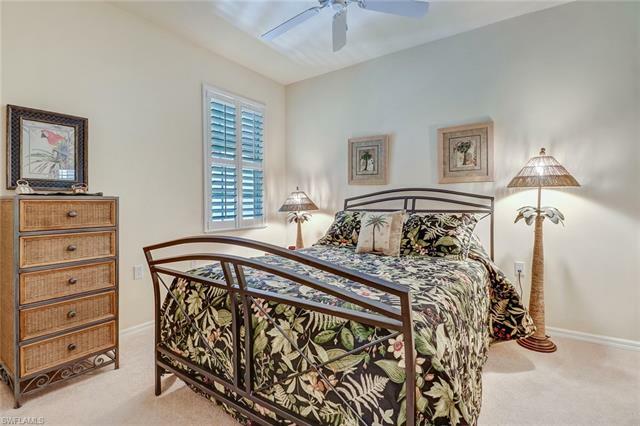 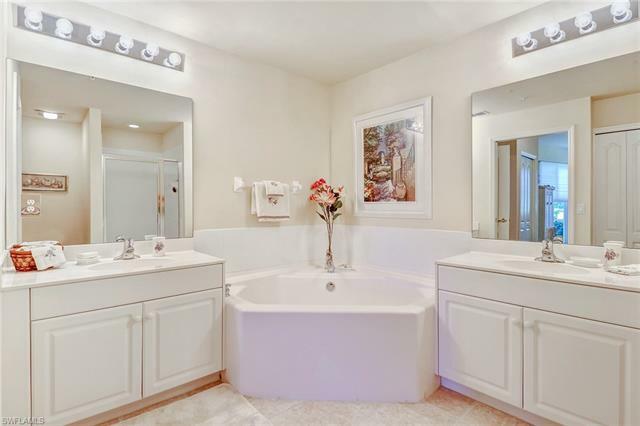 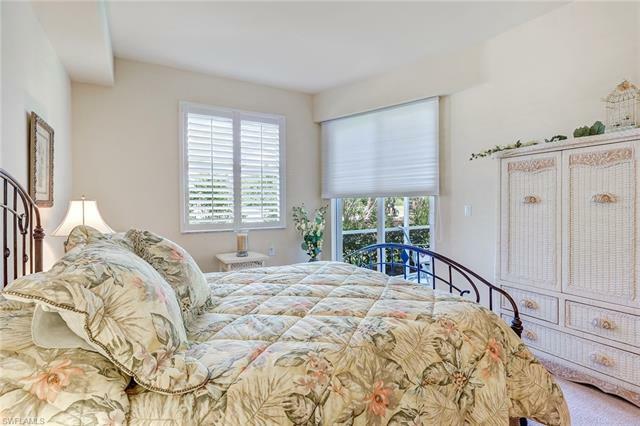 Enjoy a light, airy-feel within this First Floor, 3 bedroom, 2 bathroom Carriage Home boasting an open floorplan, breakfast bar & morning room, plantation shutters throughout and a private, screened lanai to enjoy your morning coffee or a glass of wine while overlooking the 18th Fairway fountain! 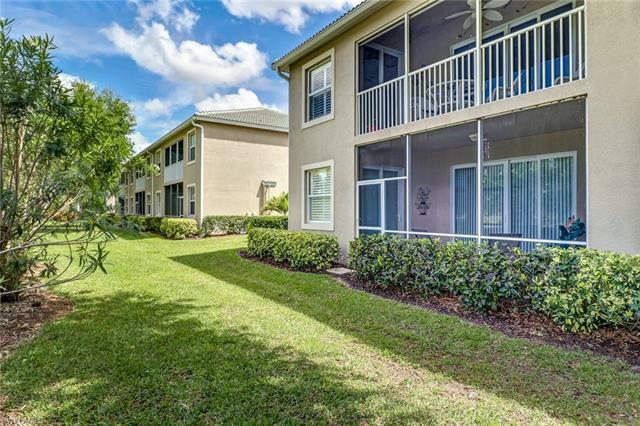 Great rental policy of 12 Rentals per year, 30 Day minimum - perfect for Investors! 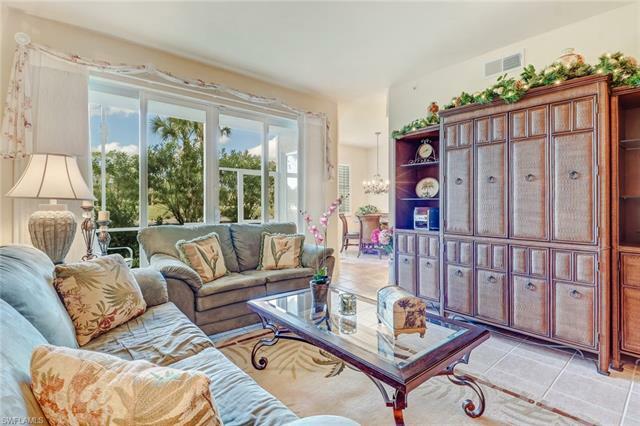 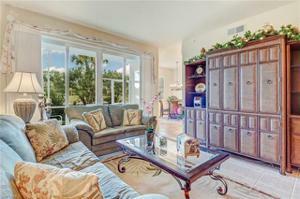 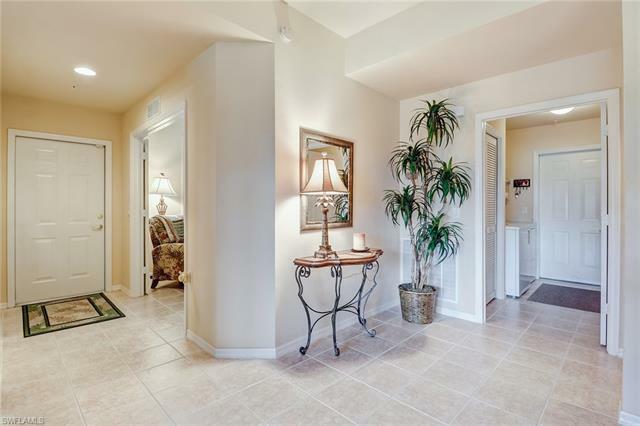 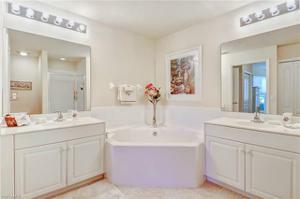 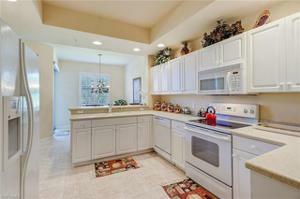 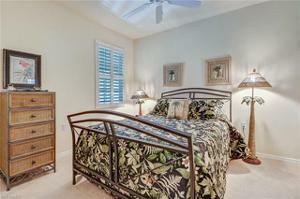 Cypress Woods is a Bundled Golf Community with a beautifully renovated golf course & clubhouse. 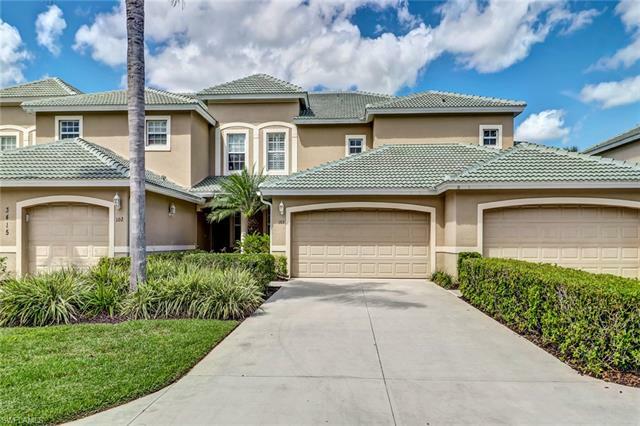 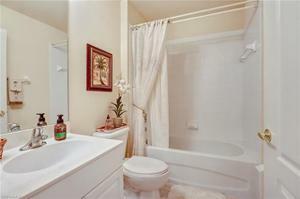 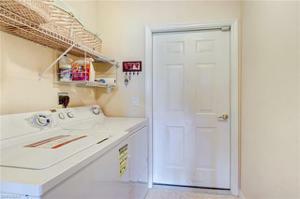 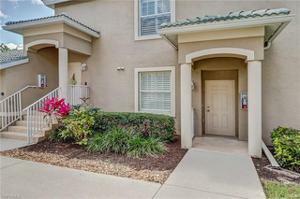 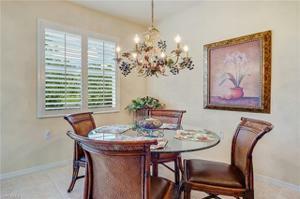 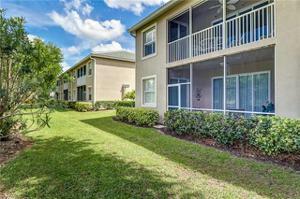 Located in North Naples, just minutes from shopping, dining, Rt. 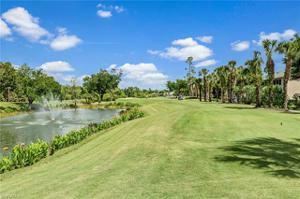 75 access & more!